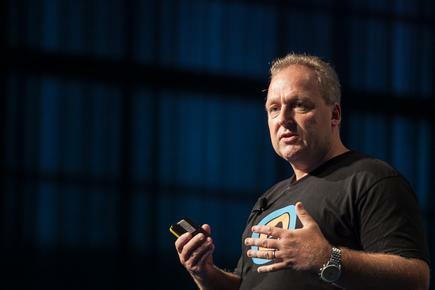 Rod Drury announces Xero’s integration with US bank Wells Fargo, which serves more than three million small businesses and one in three households in the United States. “This is an exciting milestone for us in the US where we can help give small businesses better access to, and control of, their financial data so they can grow and thrive,” says Drury, in a blog post. Drury says Xero’s technology relationship with Wells Fargo is an example of how the financial web is growing. "Establishing financial relationships in online accounting is at the core of the new financial web — which is the flow of data between banks, accountants, and small businesses," he states. Establishing financial relationships in online accounting is at the core of the new financial web — which is the flow of data between banks, accountants, and small businesses. 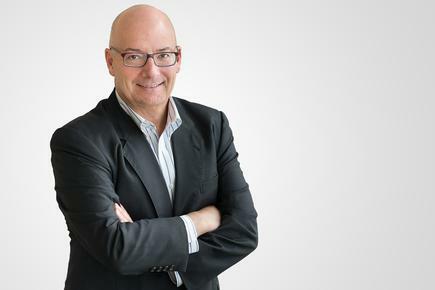 Simon Pomeroy is now CEO of Fulcrum, which helps businesses action customer engagement and big data strategies, and is part of Foundry Innovations. 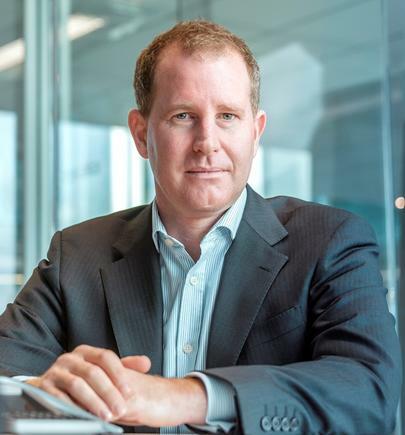 Before this, he was chief transformation officer, chief digital officer and head of digital banking and customer experience at Westpac. His previous roles included head of loyalty and head of recruitment at Air New Zealand. He is concurrently non-executive director at Mooola, a fintech startup headquartered in Australia. Education futurist Frances Valintine has been named as a top 50 innovator in the world in the Makers and Shakers of Education Technology Index in London. As the only Kiwi on the list, Frances sits amongst inspirational and dynamic world leaders including Salmon Khan of the Khan Academy, Satya Nitta from IBM Watson, David Braben from The Raspberry Pi and Demis Hassabis from DeepMind. Valintine is the founder and Chair of The Mind Lab by Unitec, a learning laboratory committed to technology, science and discovery. She also recently launched Tech Futures Lab, running courses for senior executives in New Zealand business and government. The recognition comes as Tech Futures Lab launches in Newmarket, Auckland. 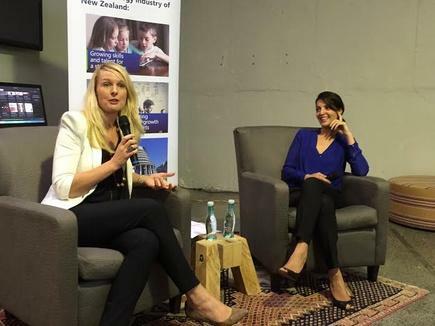 Frances Valintine, director of the Mind Lab, with Adiba Barney, CEO of Silicon Valley Forum at an NZTech event. “At Tech Futures Lab we run engaging courses connecting business executives, innovators and entrepreneurs with growing technologies. We are helping business leaders develop new ways to prepare for the future, and it is an honour and privilege to be recognised for that,” she says. 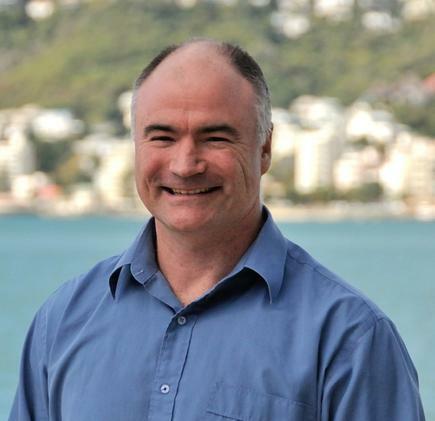 James Kennedy-Moffat is the new country manager for NetApp New Zealand. 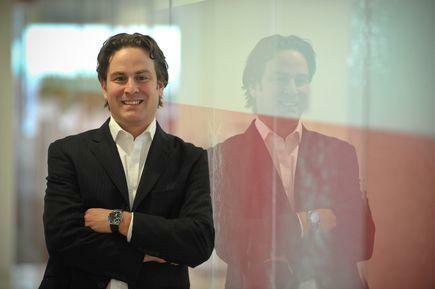 Kennedy-Moffat has been with NetApp since 2008, most recently as New Zealand Sales director. “There are two key challenges facing our customers’ businesses – the need for business agility and the influence of cloud,” he states. “Only NetApp’s data fabric approach enables them to move data easily between locations (cloud or on-site) and give flexibility, speed and cost certainty. Auckland-based cartoonist ‘Jim’ is getting ready to publish a new book of cartoons inspired by his 10 years working a day job as a public relations consultant for some of the world’s biggest technology brands. 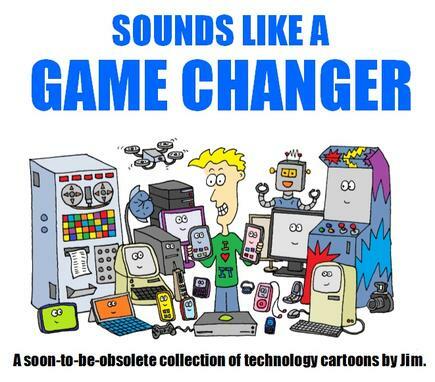 Jim ((aka Brendan Boughen, communications manager for Microsoft NZ ) says the book, to be titled Sounds Like a Game Changer: A Soon-to-Be Obsolete Collection of Technology Cartoons by Jim could be available as soon as September if his crowd-funding campaign currently raising money for an initial print run is successful. If it’s anything to do with technology, I’ve probably cartooned about it! “Computers, software, hardware, tablets, phablets, smartphones, game consoles, websites, social media, the Internet, fibre-networks, robotics, big data, servers, the cloud, ‘green’ tech, apps, memes, BYOD, data security, space travel, time-travel, innovation, collaboration, prognostication … If it’s anything to do with technology, I’ve probably cartooned about it!,” says Boughen. He says the book will be 128-pages in full colour, and features a foreword by his good friend and science / technology guru, Dr Michelle Dickinson (a.k.a. @Nanogirl). Z Energy has been namedd as a 2016 Aon Hewitt ‘Best Employer’ for the second year running. The award recognises the best employers across New Zealand and Australia through examining employee engagement scores and people practices. 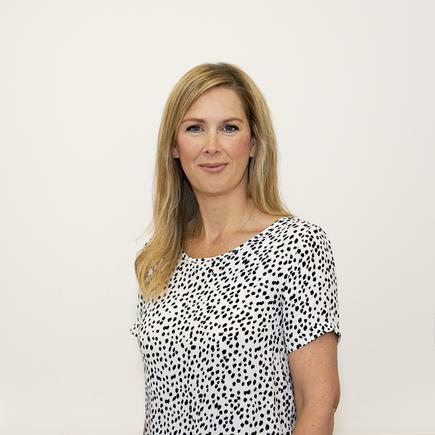 “Being recognised as a best employer truly reflects the investment we’ve made in our people, culture, and leadership practices since day one,” says Sharlene Taylor, Z’s general manager of people and culture. She says the recognition was particularly important as the company comes together with the new team from Chevron New Zealand. The acquisition to acquire Chevron New Zealand was settled on 1 June. Grant Hopkins, managing director at HP New Zealand, led the local launch of HP Elite x3 for enterprise customers. The range, which will be available later this year, is made up of the HP Elite x3 - the world’s first built-for-business phablet, the HP ZBook Studio G3 Workstation - the world’s first quad core Ultrabook, a two-in-one tablet they have named the HP Elite x2 and the thinnest and lightest business notebook - the HP EliteBook Folio. He says the range will allow seamless multi-screen transitions between a phone scenario and a desktop PC scenario. Peer-to-peer lending marketplace Harmoney appoints current director David Flacks as its chair, and Stuart McLean will join the board as a director. Flacks was initially appointed an independent director of the Harmoney board in May 2014. He is a former top corporate lawyer with more than 30 years of commercial, governance, and strategic experience. Flacks was a partner of Bell Gully from 1987 to 2014, except for four years in the 1990s as general counsel and company secretary of Carter Holt Harvey. Fonterra says its newly-expanded plant in Eltham can now produce enough cheese to fill more than three billion burgers each year. 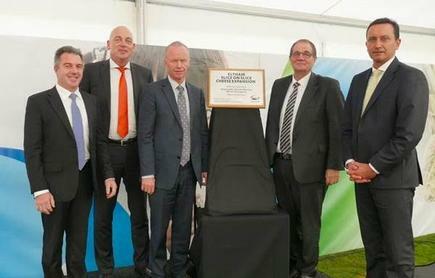 From L to R – Fonterra Managing Director Global Operations Robert Spurway, CEO Theo Spierings, Mayor Ross Dunlop, Whanganui MP Hon. Chester Borrows and Fonterra Director David MacLeod. The event marks the completion of the 10-month build to install two new lines that will double the site’s sliced cheese production. The new individually wrapped sliced cheese line was completed last year. Spurway says the new line will help the Co-operative to be more responsive to customers’ requirements. “Each of our customers has slightly different requirements and uses for the cheese we make for them, and this additional capacity will allow us to meet more than 350 different product specifications – that’s 350 very exacting recipes. He says the expansion supports the Co-operative’s growth in foodservice and is helping drive Fonterra’s V3 strategy. 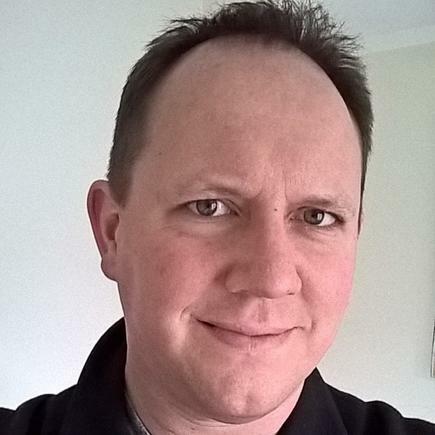 Neil Reynard takes on the newly-created role of database administrator (DBA) in the technical team at e-Spatial. 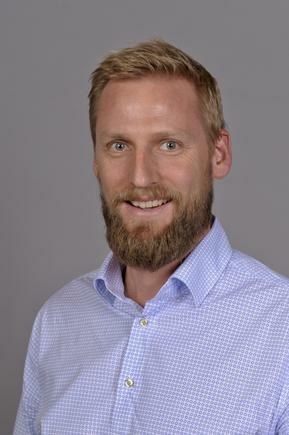 He joins e-Spatial from Kiwibank. Prior to Kiwibank he worked as a SQL DBA at Datacom and Hewlett Packard. Earlier in his career he managed projects in New Zealand, the UK, Switzerland and South Africa, initially as a software developer and subsequently as a DBA. Kordia is now a Managed Security Service Provider (MSSP) with the recent commissioning of its AlienVault Unified Security Management (USM) platform. The platform is designed and priced to ensure that organisations can effectively defend themselves against advanced threats, targeting New Zealand businesses looking to simplify security without compromising integrity. “Our technology combined with Kordia’s expertise provides companies of all sizes with limited security staff and IT budgets a complete security solution at a competitive price point,” says Mike LaPeters, VP, worldwide channel sales, AlienVault.